This week's quote was one I picked because I thought a post focusing on fear would be pertinent for Halloweentime. I think it's a positive perspective to look at fear as problem that you just need to analyse and approach like you would any other roadblock. I think we can all get paralysed by fear, but we wouldn't feel so stumped by any other flummoxing thing in life. 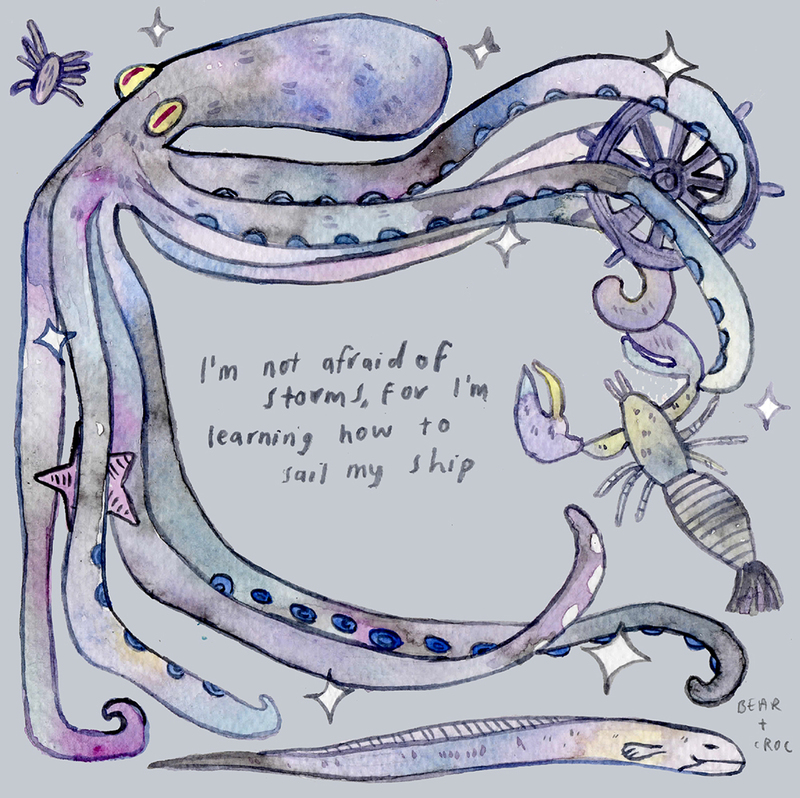 You just need to take a step back and push through, interceding Octopi and all. Until next time! Top Tip Number 40 will be in November now!